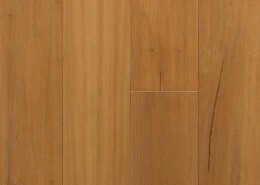 The Australian Forest Range represents the latest in the application of high definition affects upon bamboo. 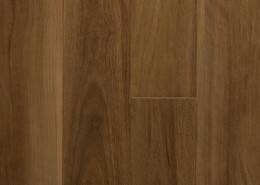 The result being the ability to enjoy the high levels of sustainability and performance that bamboo offers with the visual grain and colour of classic timbers. 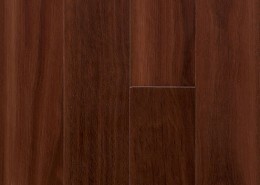 The definition and colour of well know timbers species have been imbedded in our super durable finish. 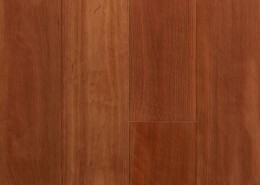 Bamboo Floors have had stained bamboo boards on the market for nearly a decade with no issues related to premature wear.